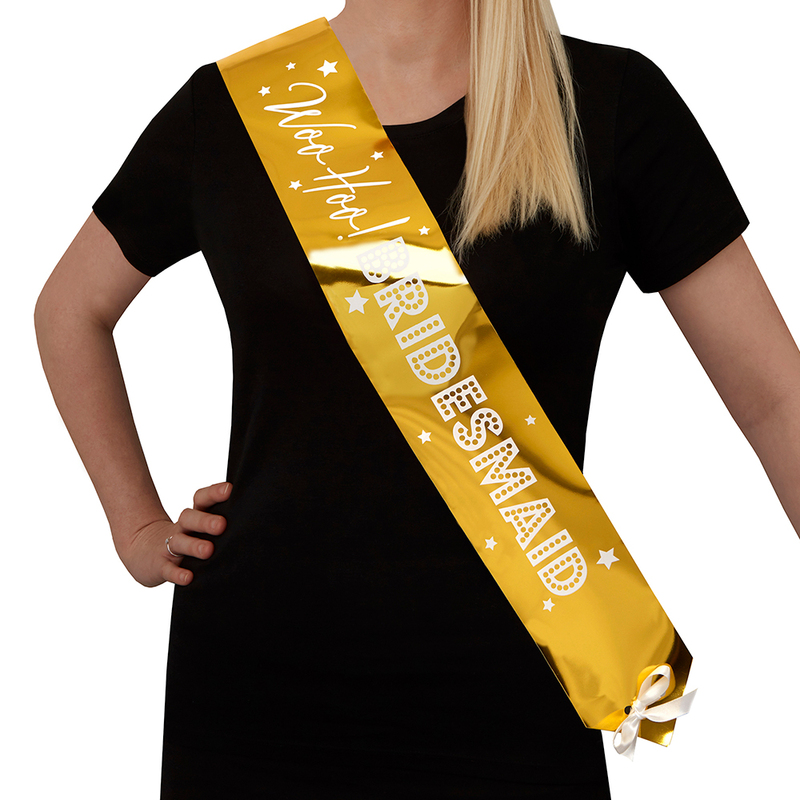 Make the bridesmaids shine with these beautiful metallic gold ,b>Woo Hoo Hen Do bridesmaid sashes. 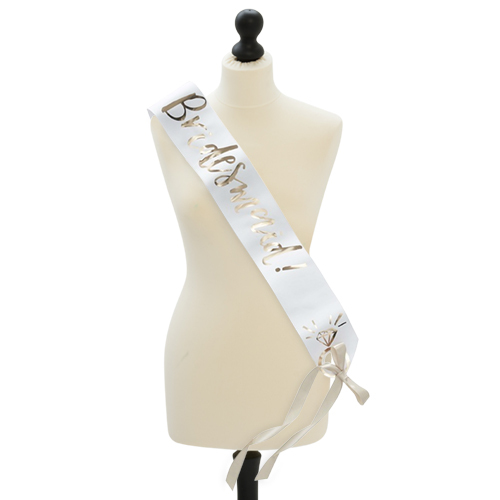 This is a pack of two sahes, each one come with a white ribbon to tie the ends and is an incredibly eye catching colour with a white design on the front. 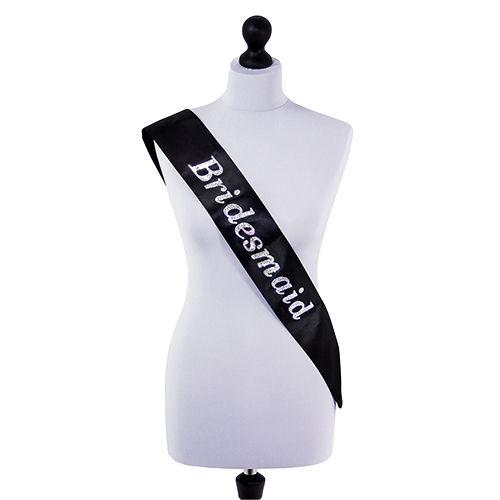 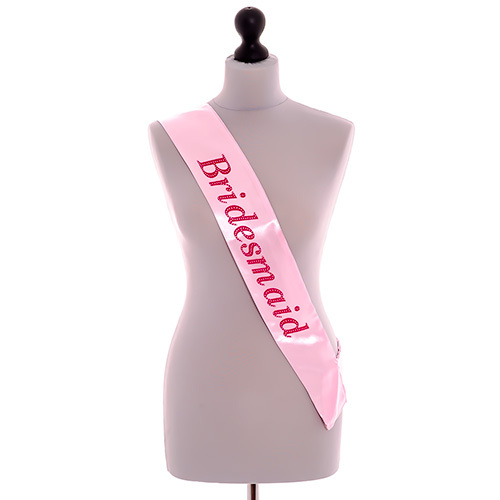 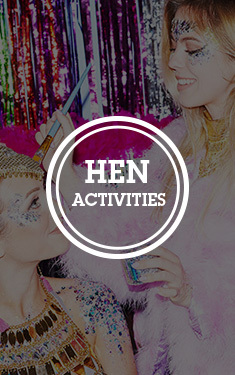 These sashes measure around 130cm long and 10cm wide, they are part of the Woo Hoo Hen Do collection meaning they form part of a fantastic range of products which can all be combined to make a great look.